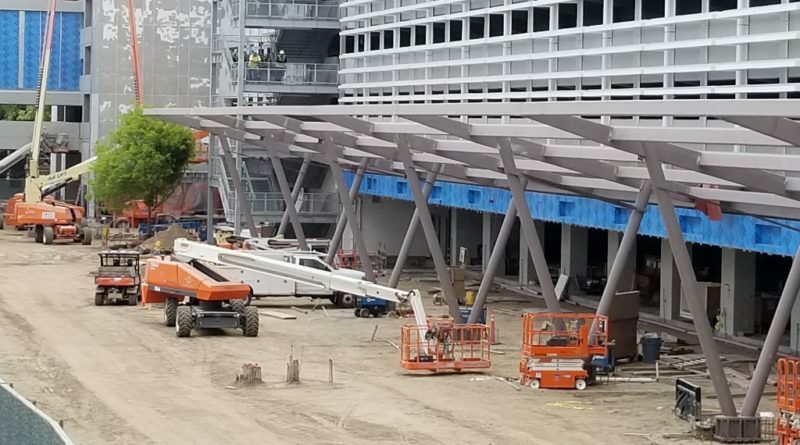 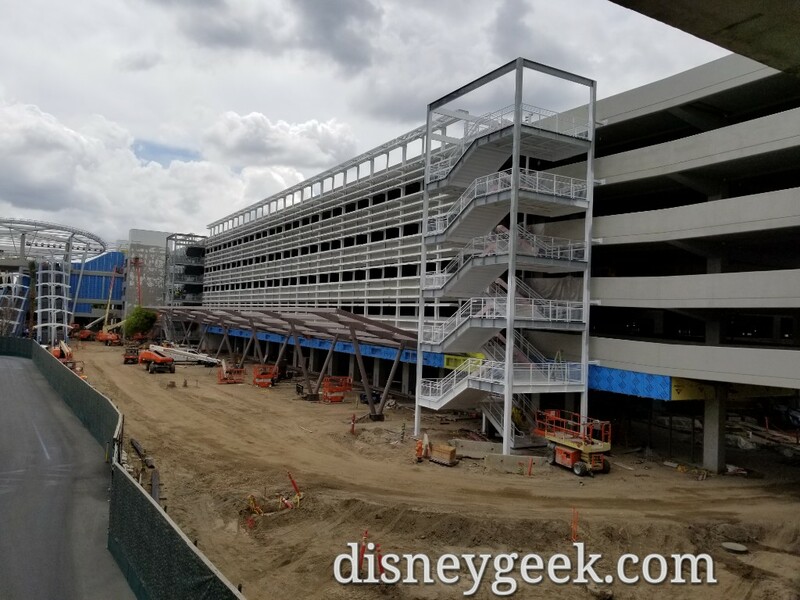 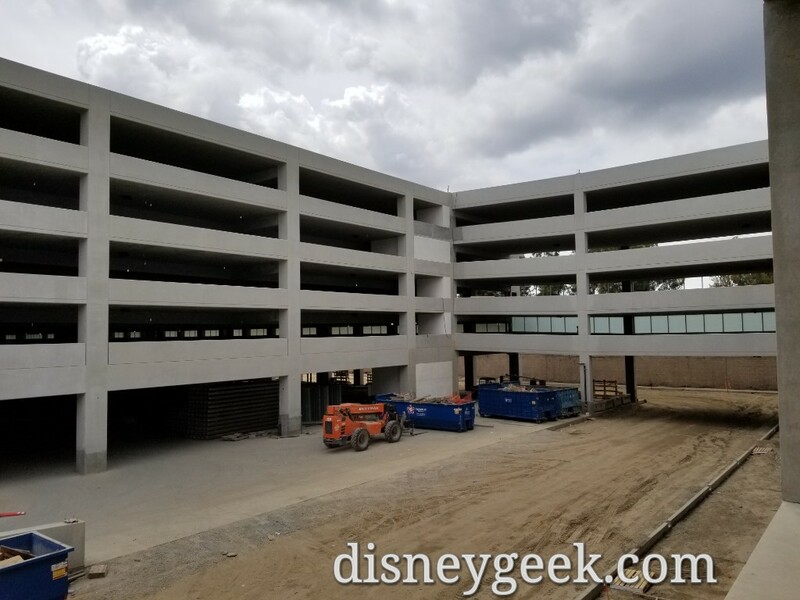 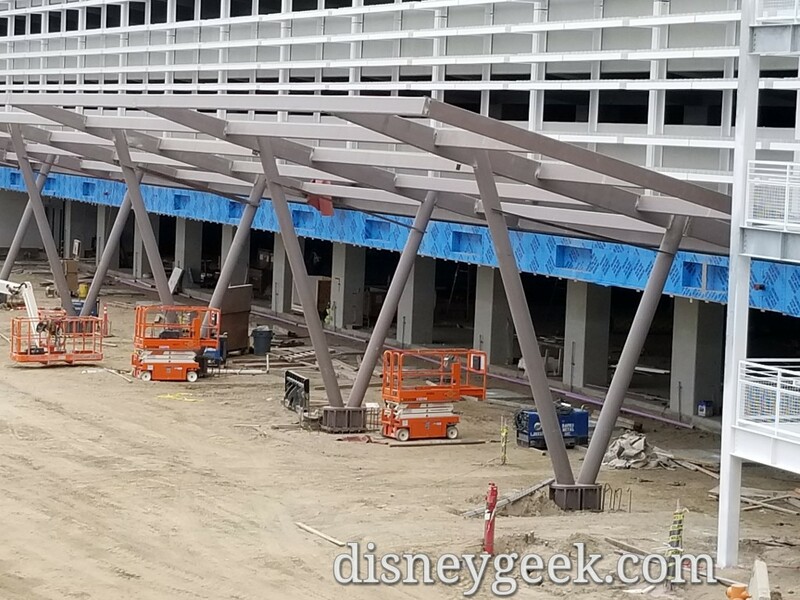 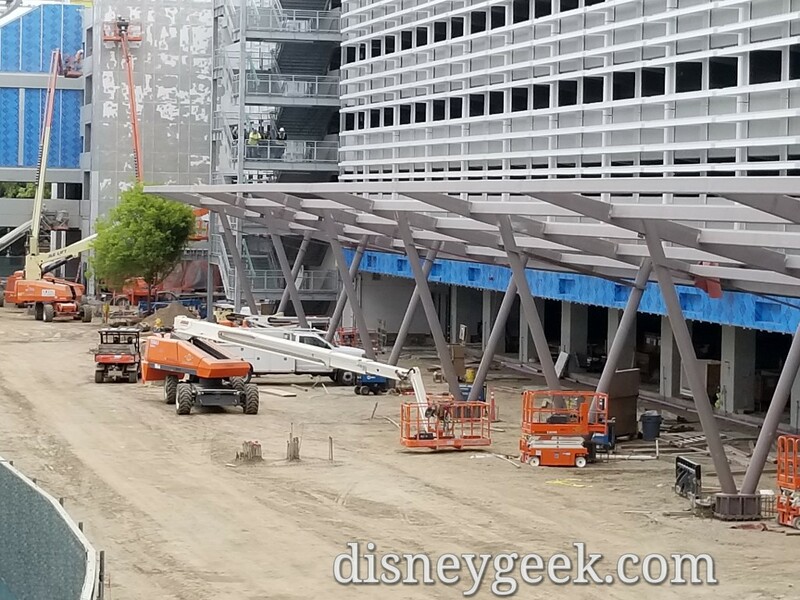 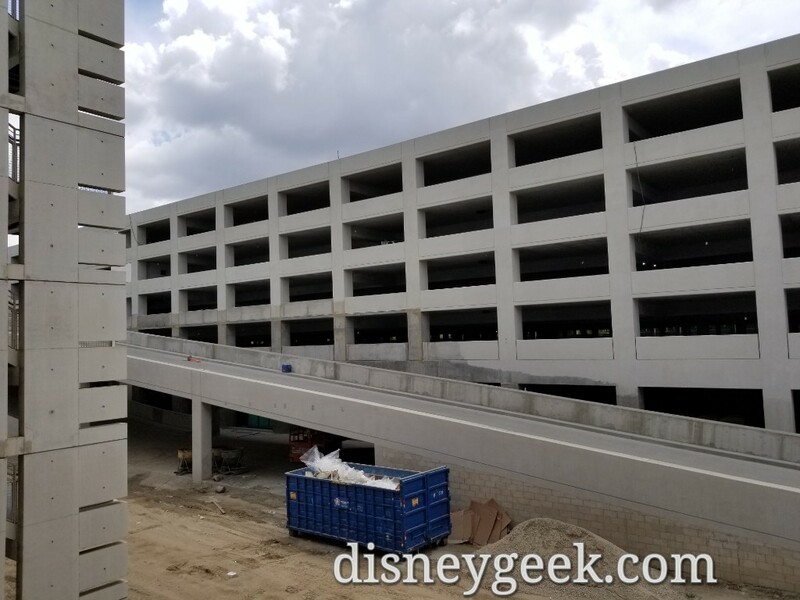 The Pixar Pals parking structure is being built on the former Pinocchio Parking lot adjacent to the Mickey and Friends Parking Structure. 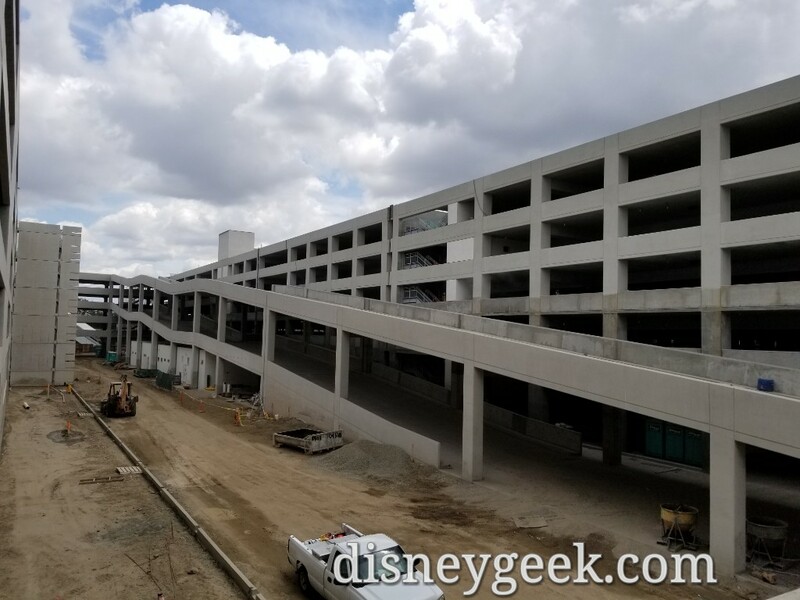 This 5,000 space garage is scheduled to open by late July 2019 with a chance of late June. 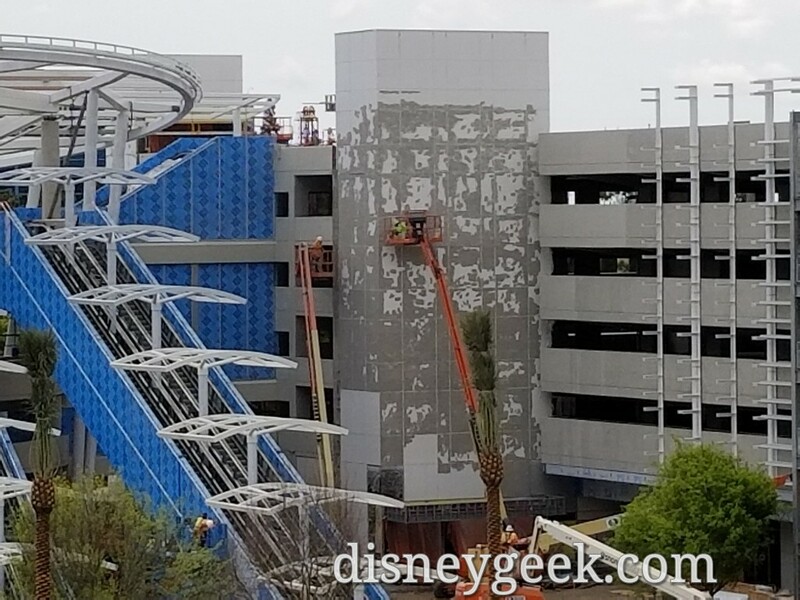 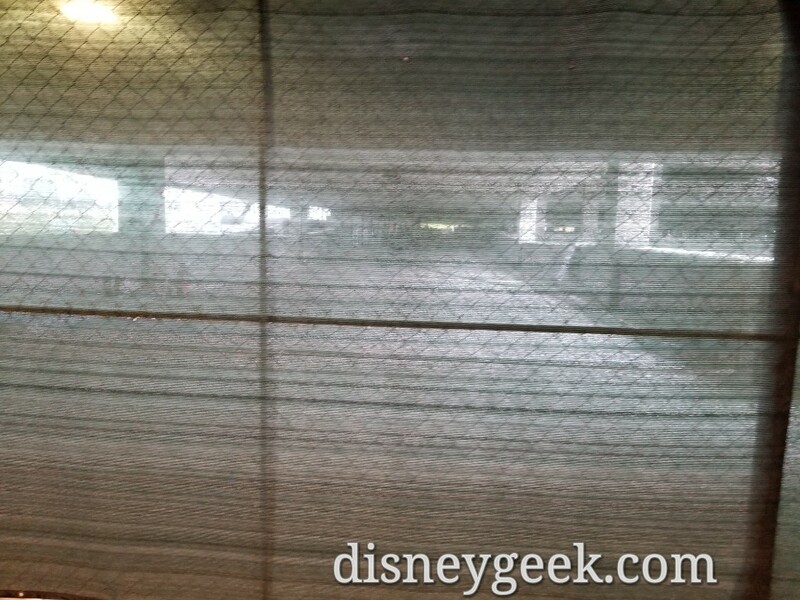 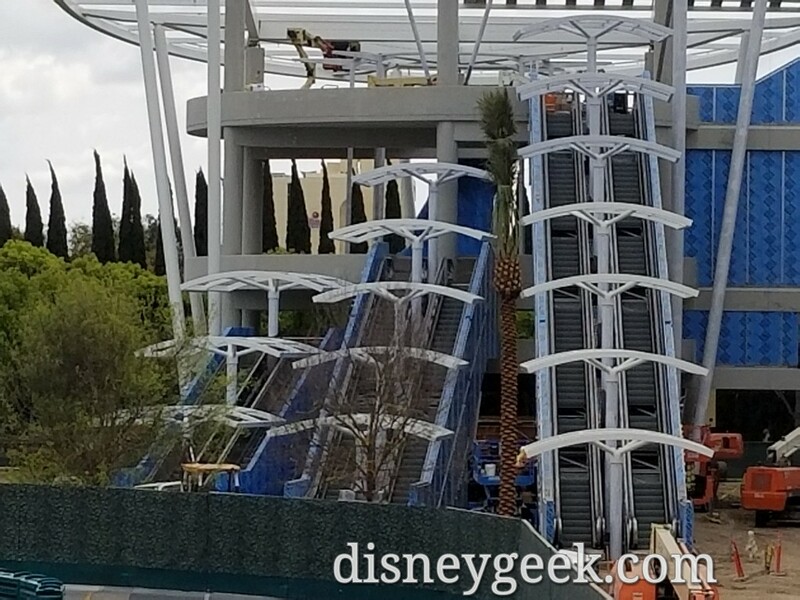 A pedestrian bridge across Magic Way to Downtown Disney will open later in September. 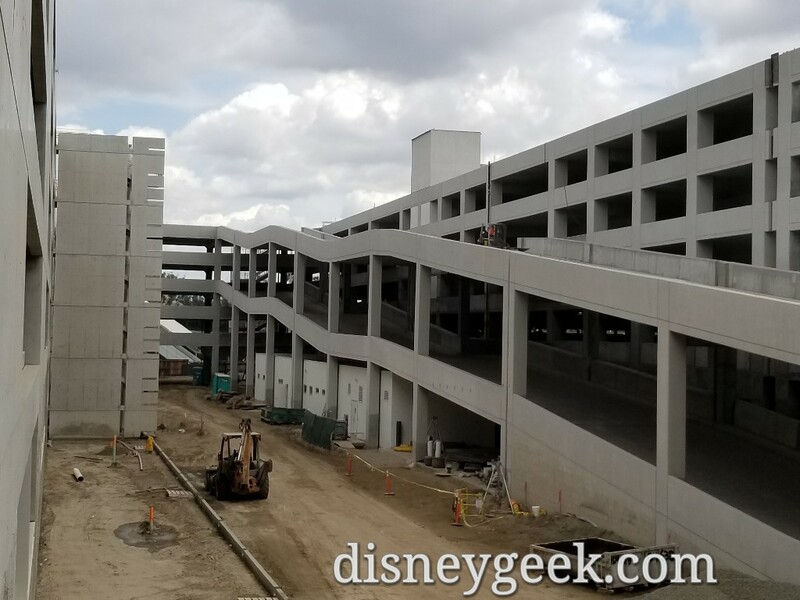 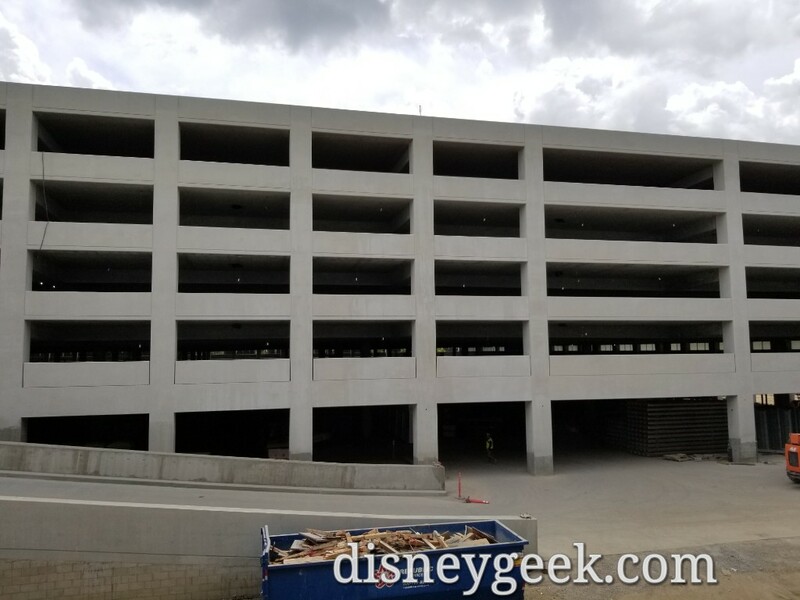 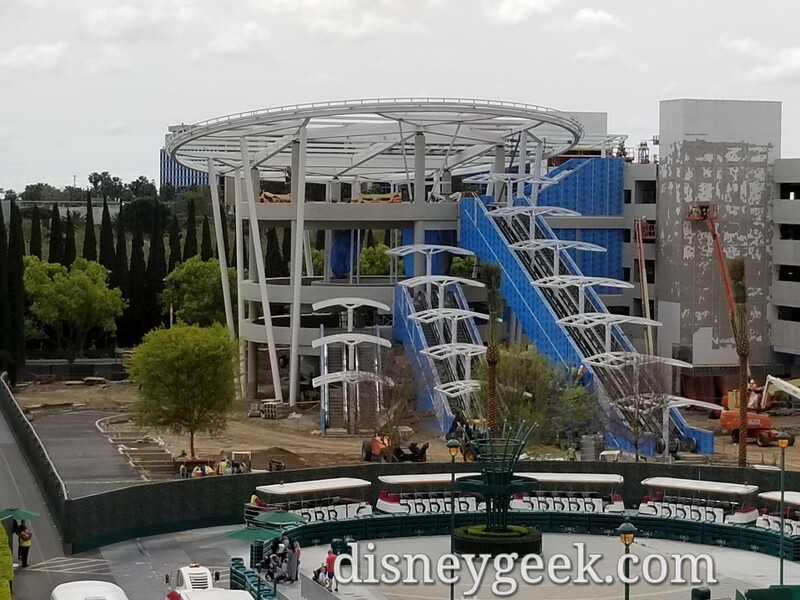 The Pixar Pals Parking Structure will have 6 levels (Incredibles, Coco, Cars, Monsters Inc, Finding Nemo, and Inside Out). 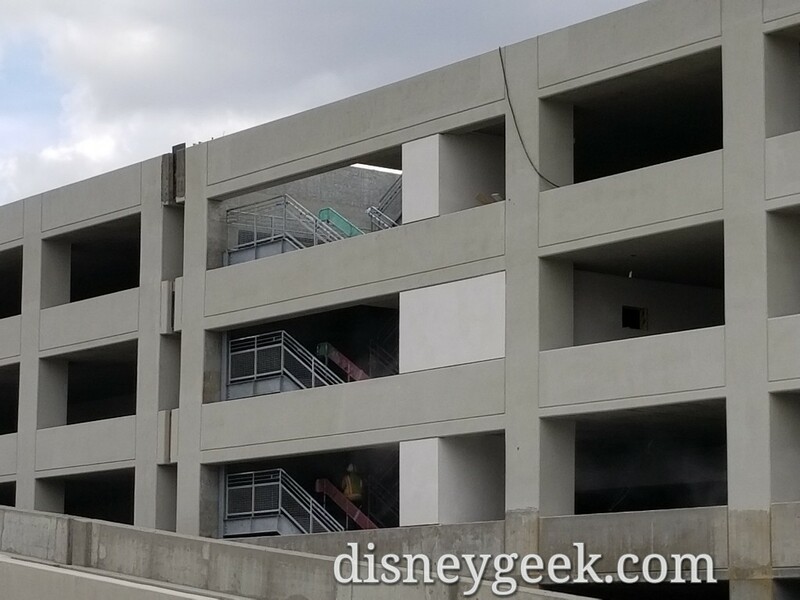 The structure will also feature new elevators as well as an electronic parking system to help locate open spaces. 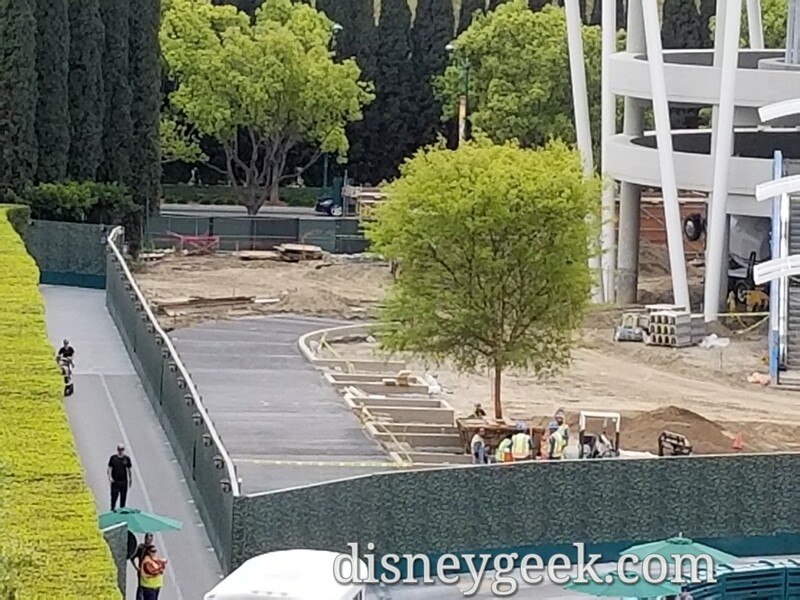 The tram stop and security for the area will also be redone as part of the project.